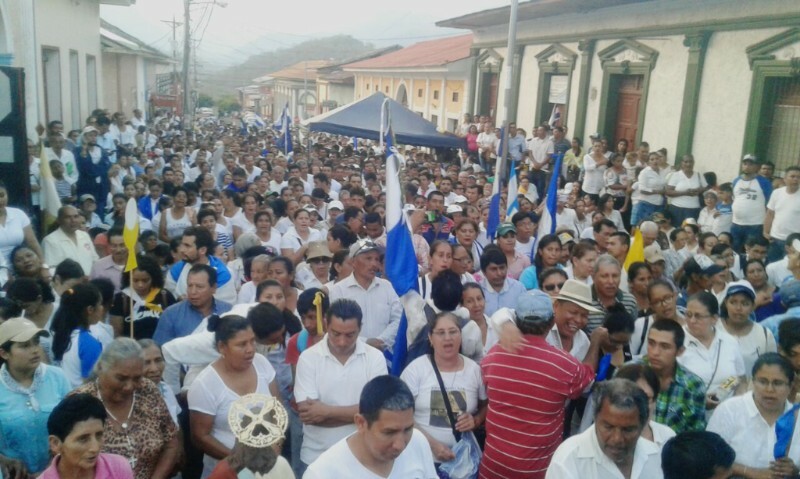 In the photo above, the people of Granada filled the streets marching for peace and showing solidarity with victims of the recent violence that has swept the nation. Since April, human rights organizations estimate that 512 people have died, over 4,000 have been wounded and 1,303 have been reported as disappeared, with fears that many of those may not reappear. Churches have been attacked and desecrated, clergy and leaders of the protests have received death threats. And the economic fallout has been severe, with an almost complete collapse of the tourism industry. Well over 70,000 jobs have been lost. Yet, out of fear, many no longer take to the streets in protest. The risks are just too high. 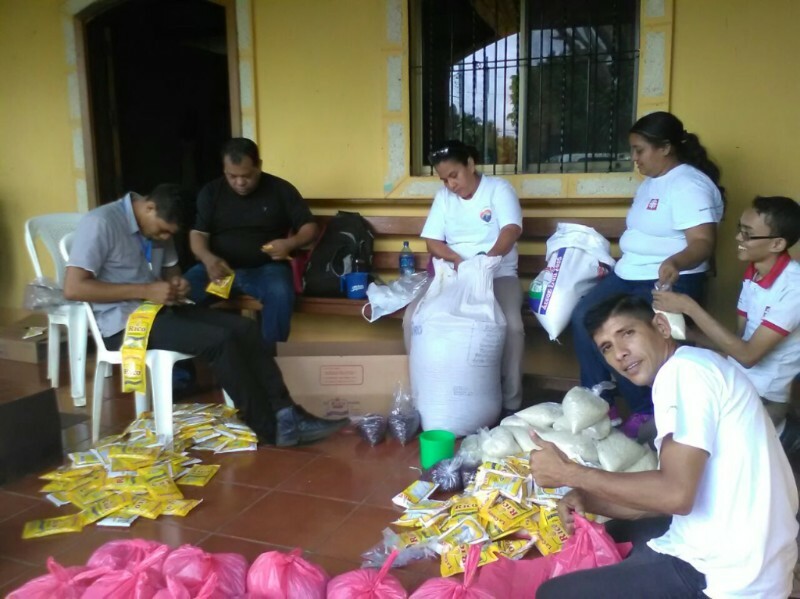 From Texas, we remain very involved in helping the mission in Nicaragua. 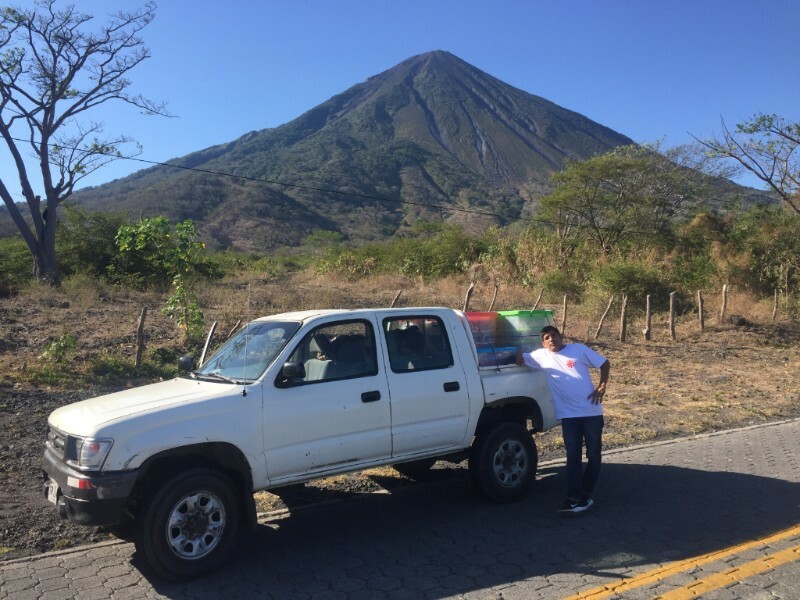 And as the violence has stabilized, Pat has been able to travel back and forth to continue to support the ongoing projects and relief efforts. We are careful to remain non-political, and as Nicaraguan residents, any speech or action deemed against the government is a violation of the residency agreement and a prosecutable crime. As such, we focus on the people and leave the politics to others. We finally finished our eye project! After delays due to protests and roadblocks throughout the country the final tallies are in... In the end, thanks to the generosity of so many, we were able to complete eye exams for 4,306 patients in some of the most poverty-stricken areas in Nicaragua, providing 5,617 pairs of eyeglasses to these patients. We provided more glasses than patients because sometimes, if we did not have the appropriate bifocals, the patient would receive a pair of glasses for distance and another for reading. Above, you can see one of our favorite patients who lives on the side of the Conception Volcano, also pictured above. The volcano is located on the island of Ometepe, in the middle of Lake Nicaragua. 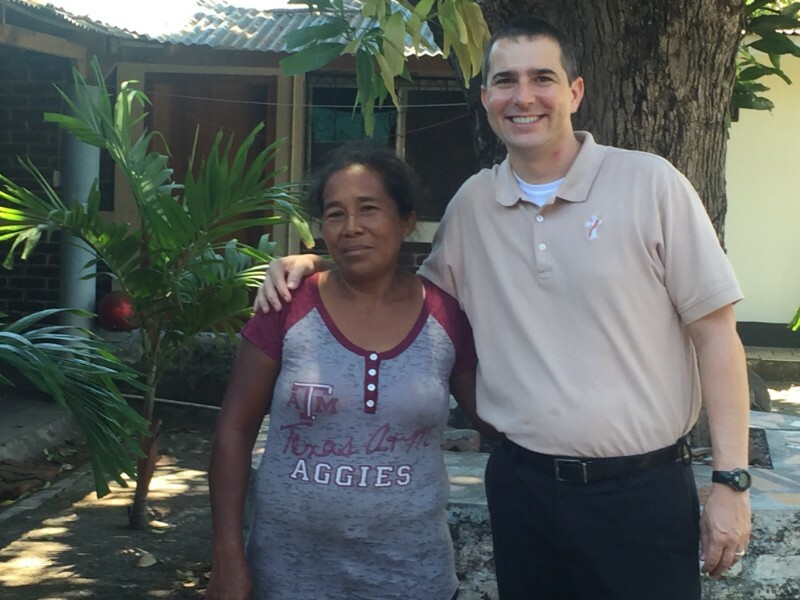 She strolled into our clinic with her Texas Aggie t-shirt, proving that the islanders of Nicaragua prefer Texas A&M to UT or LSU! We are blessed to have a small but dedicated team that carries forward the mission in Nicaragua, even when we are not physically present. During the height of the civil unrest, many were at risk of going hungry. 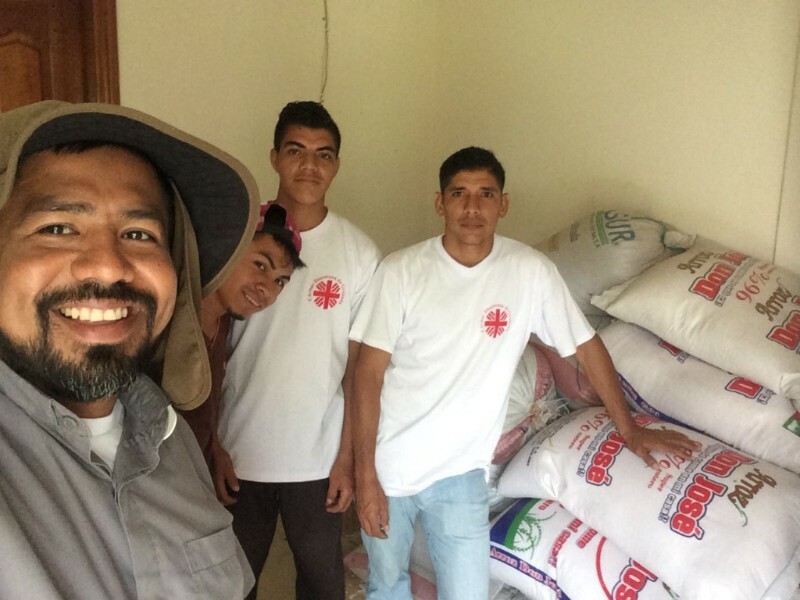 With our local team and volunteers, we were able to distribute 6000 pounds of rice and beans to the most at-risk families in need of immediate relief. Before any large international nonprofits were able to mobilize, our team was already out in the communities, responding to the needs. Their commitment inspires us. This past Saturday, Pat was planning return travel from Nicaragua back to Texas when it just would not stop raining, delaying Pat&apos;s flight by a day. As it turns out, "Potential Tropical Cyclone 14" was forming over Central America. 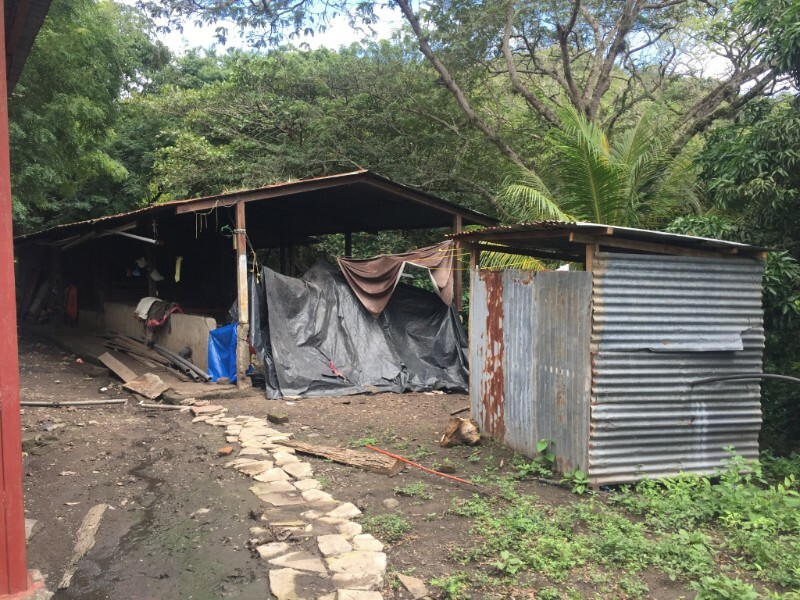 In Nicaragua, three people died in flooding and an estimated 1200 families were displaced. As people took refuge in the local churches, our team was there to provide food, dry clothes, diapers and emergency supplies. The Nicaraguan people wanted us to express their thankfulness and share that they are praying for the USA now, as Cyclone 14 roars ashore as Hurricane Michael. While immediate relief is important, sustainable development projects excite us even more. In the coming year it is expected that the economic fallout from the crisis in Nicaragua will continue to worsen. This past week, Pat visited a seminary in Boaco, in the north of Nicaragua. 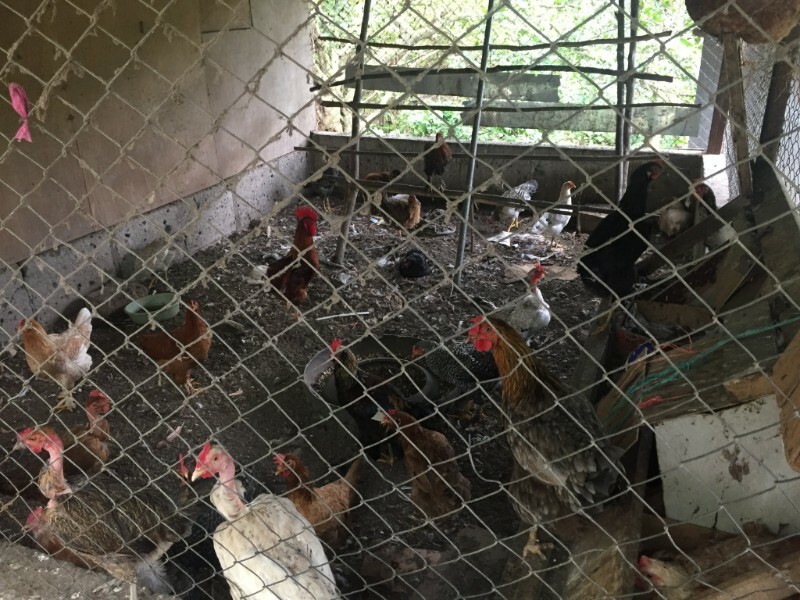 We are looking to fund improvements in the above "barn" and provide the start up costs so that the seminary can operate a small chicken or pig farm with the funds put into a revolving account to cover the cost of providing food to the seminarians. The seminary leadership is excited about the project and proud to have the opportunity to reap the fruits of their own labor. In March, we took over the administration of a dental, medical and optometry clinic that had previously been run by another local association in collaboration with the Archdiocese of New Orleans. However, when the crisis hit we encountered some difficulties reopening the clinic, including the inability to get electricity reconnected. But in August we celebrated it&apos;s grand reopening! Last week, when Pat was back to check on the clinic, he was so impressed with the compassionate care that our patients of limited economic means receive. 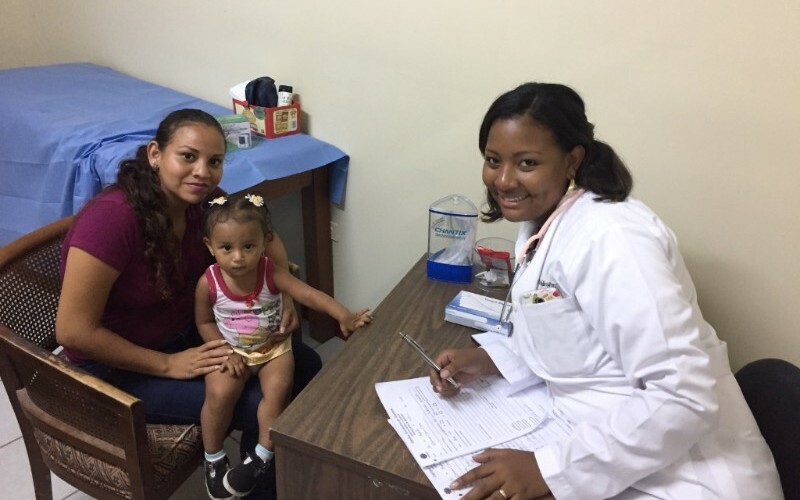 Yes, the poor are now able to see a doctor and receive medicine for a nominal fee of about $1.50, but they also are shown incredible love by the staff. Above, you see Helen, our receptionist, with Estella who has been diagnosed with uterine cancer. Estella is from El Salvador and has very little family in Nicaragua, so the clinic staff have adopted her as a family member. We plan to manage her symptoms at the clinic and help her get cancer treatment in Managua. 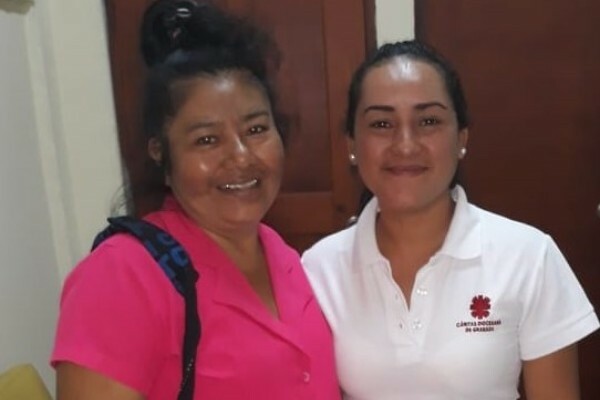 Estella sometimes comes in with incredible pain, but she is upbeat and hopes to throw a pupusa party (the national dish of El Salvador) for the clinic staff in January after her successful battle with cancer! Also pictured above is our new doctor, Meyling, along with a mother who brought her sick child into the clinic. 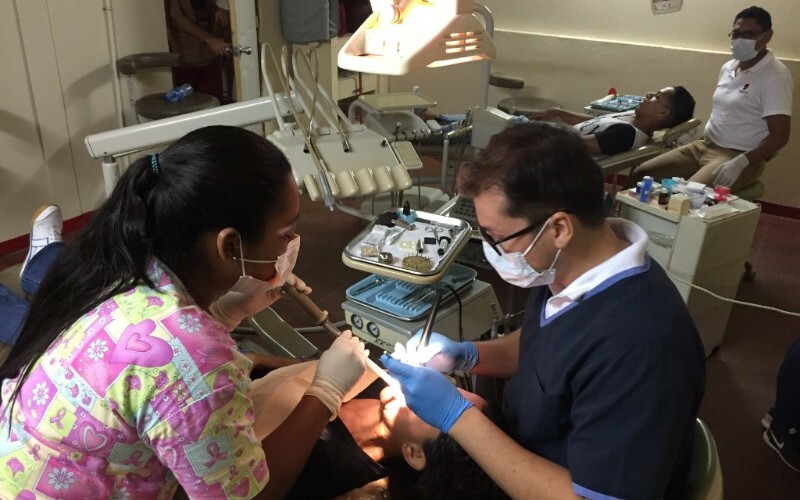 And Dr. Jorge, one of the two dentists, fills a cavity along with the help of dental assistant Yadira. Click on the video above to hear the young ladies sing "Viva Madre Teresa"
Despite the struggles, the Nicaraguan people continue to impress us with their positive outlook and joy. So, we will leave you with a short video clip from last week with some young ladies who live with the Missionaries of Charity (Mother Teresa&apos;s Sisters) in Granada. Due to various family situations, they reside with the Sisters at the convent in Granada. They have become our friends over the last two years. They are remarkable, inspiring and give us hope that better days are ahead for Nicaragua!